Getting ready to go scuba diving in Koh Tao? Koh Tao is a popular destination for scuba divers. Travelers in Thailand like to label their destinations neatly. Travelers from all over the world visit Koh Tao in Thailand to take breaths underwater in the coral reefs fringing Turtle Island. And it’s easy to know why: the courses are cheap, the dive sites are abundant, the island is beautiful and the lifestyle is very comfortable. Choose Mojo Divers for your Koh Tao diving course. Koh Tao diving course PADI or SSI? 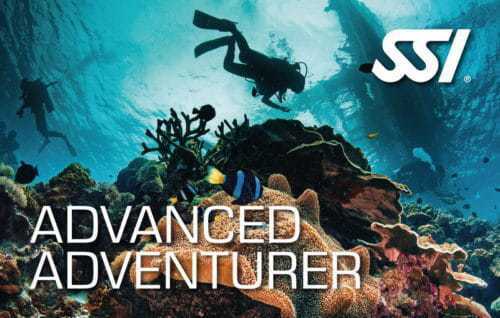 There are over 50 scuba diving training systems, but in Koh Tao, the choice almost always comes down to two: PADI or SSI. Each organization develops its own teaching materials, sets its own work method and awards its own certifications. But the differences are minimal. 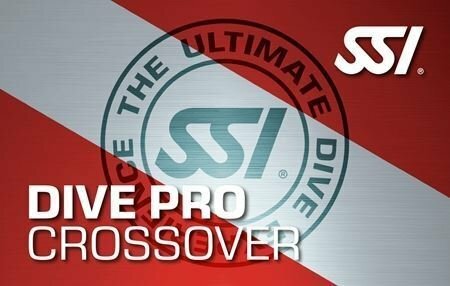 No matter what certification card you walk away with, you’ll use the same equipment, see the same fish, and be able to dive at the same spots. Certifications are interchangeable and recognized worldwide. 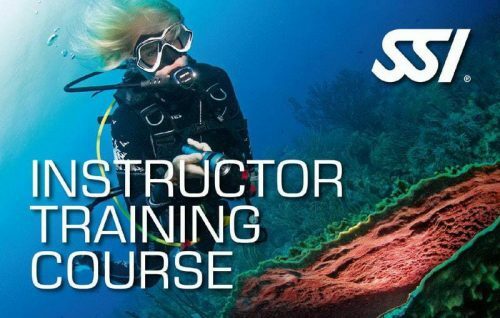 No matter which organization you choose to certify with, the most important factors in the quality of your diving course will be your dive school and your dive instructor. 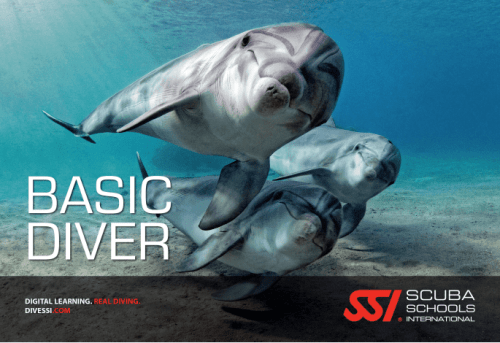 SSI (Scuba Schools International) – This group has over 2,500 authorized dealers around the world. For divers on Koh Tao, the benefit of doing an SSI certification comes down to best bang for your baht. 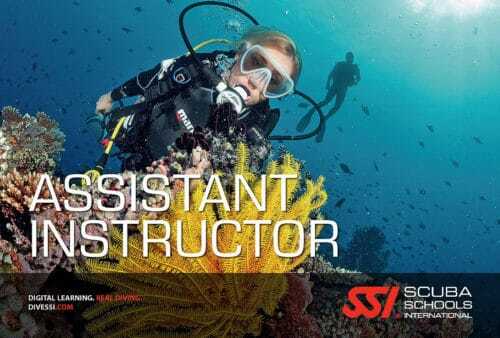 An SSI course will save you 10% compare to a PADI course. If you’re coming to Koh Tao specifically for its status as one of the world’s cheapest places to get certified, those extra baht can make a big difference. 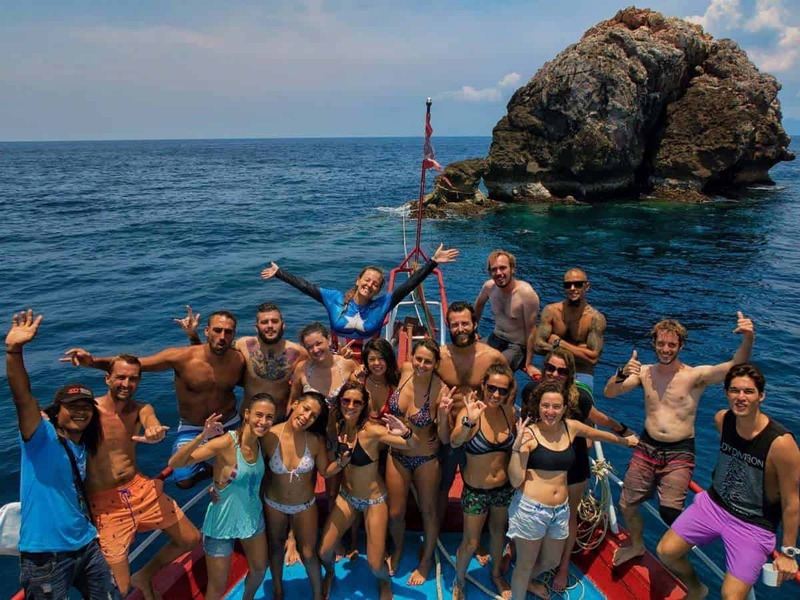 Do you want to know more about diving school Koh Tao or Koh Tao diving in general?